PlayStation Now is a fantastic service—if you want to stream PS3 games. Now, thanks an update set to hit later this year, Sony’s streaming library is about to get much, much larger. The Japanese video game maker announced subscribers will soon have access to PS4 games, though Sony didn’t provide a list of which ones will be available at launch. Assuming the company wants to put its best foot forward, we should expect to see some of its biggest exclusives at launch, including Uncharted 4, The Last Guardians, and Horizon Zero Dawn. Sony said it plans on sharing more information as we near the platform’s launch later this year. For now, the company will kick off a beta test, with invites said to go out to select PlayStation Now subscribers. While the service is lauded for making Sony’s vast library of titles more accessible, the best feature is its support for Windows, because it brings the company’s games to non-console owners; the service can also be streamed via a PS4, PS3, PS Vita, PlayStation Vita, and select Smart TV models—all for $20 per month. 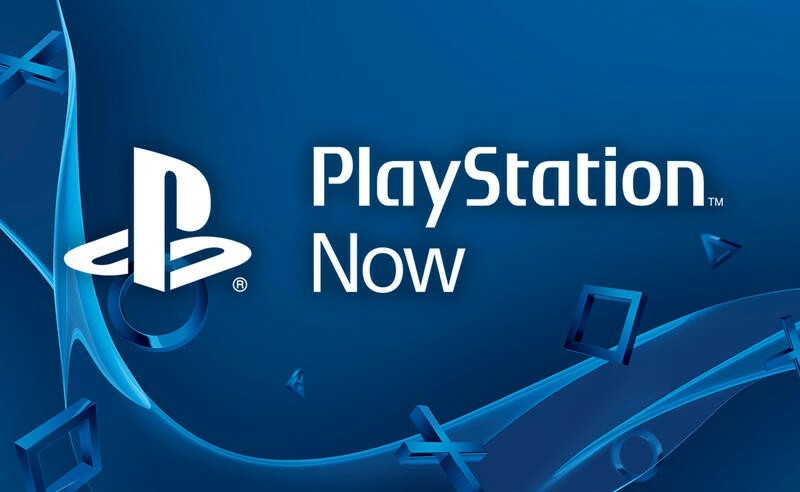 With nearly 500 games included in a PlayStation Now subscription, the service has evolved into a formidable streaming solution. However, it’s worth noting you need a solid internet connection (Sony recommends at least 5Mbps) in order to get the best performance, which not everyone has access to. The addition of PlayStation 4 games will no doubt attract attention to the service from a wider audience. Maybe even a few Xbox One owners will sign up, if only to see what games like Uncharted 4 are all about.